This Saturday another new Jake Cuenca will be witnessed in the fantasy anthology "Wansapanataym." Jake will turn into into a fat guy! The said "Wansapanataym" episode is two part. The first one features the child Dario which will be played by the Star Circle Kid Questor. Then the second one is the grown-up up Dario which is now portray by Jake! 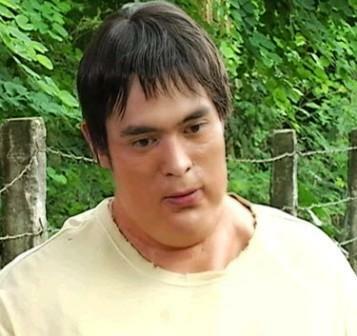 The adventure of "Dario Adarna" starts this October 1, 2011 right after "TV Patrol Weekend!"